Hula is the traditional dance of Hawaii. Shortly after the Polynesians migrated to the Sandwich Isles, Mele Hula, songs that were accompanied by hula dances were performed before feasts to honor the gods. Hula still remains today. 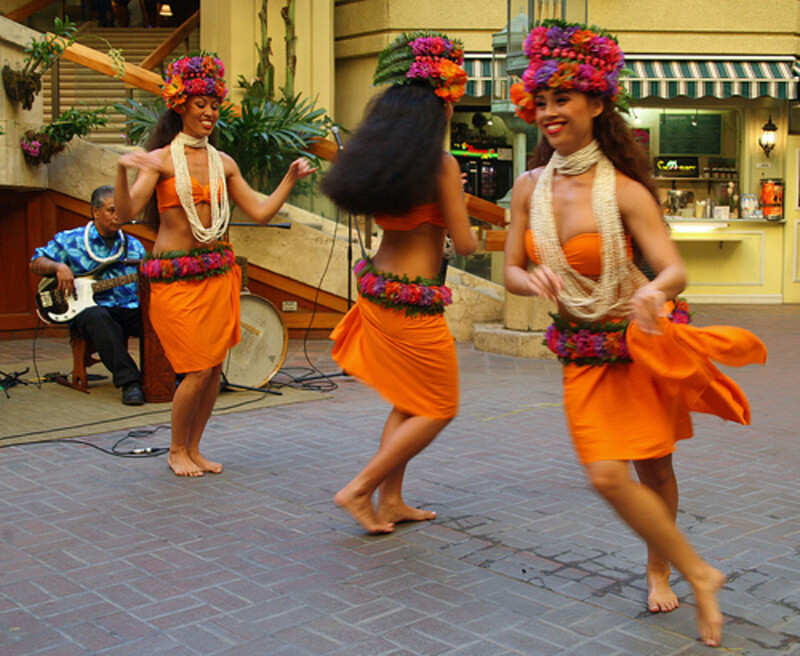 Numerous festivals celebrate this traditional dance in Hawaii and all over the world. If you want to learn hula, follow the simple steps below and you are bound to be the best in your halau (hula group). Have you ever danced hula before? No, but I'm going to start! Hula dancers can be strong, but when their limbs are extended, they keep them looking very delicate. When extending your hands, do not let them flop, or straighten. Imagine you are carrying a chick in your hands. In order to avoid crushing it, you will have to relax your fingers. To make sure it is safe from falling out of your hand, you will need to cup your hand a bit. Imagine you are holding something delicate like a chick or an egg while you are dancing and your hands will look delicate like the professionals'. For your feet, be sure to keep your toes in line with each other while pointing them. In other words, do not bend your toes or put any of them above another. One of the most basic hula tips is bending your knees. Some say this is the hardest part about dancing the hula, because you will be bending any knee that you are putting weight on. In the photo above, you will notice how much the dancer is bending her knees. She is at least six feet shorter than when standing fully erect. Bending your knees not only helps with movability, but also with controlling your hips. You never want to move your hips without shifting your weight onto another foot. If you are standing correctly, you will be able to see your hips move when shifting from one foot to the other (without having to move your hips manually). Like your hands, your feet need to look delicate when extended. A common rule about pointing your toes when dancing the hula is to make sure that your big toe is touches the ground when extended. 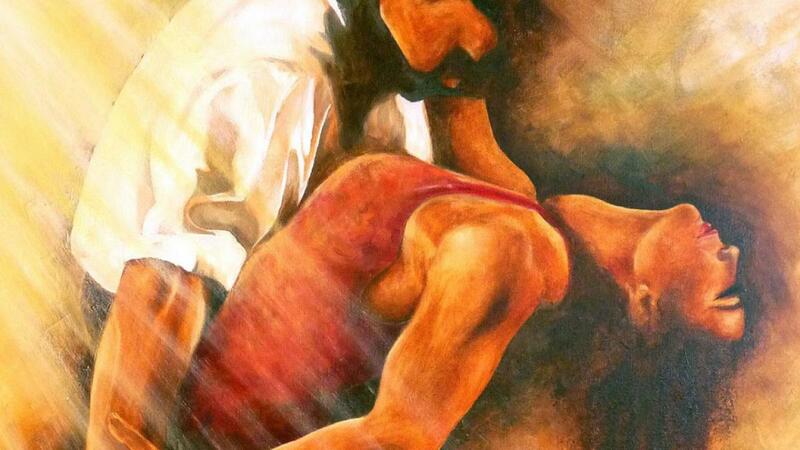 This will assure that you keep all other toes in their place while keeping all weight off of the extended foot. You may fall over when practicing this technique, but remember that if you have your other knee bent enough, you will be able to keep your balance. Hula dancers have to get really low to the ground. If you want to dance hula, you need to remember to keep your balance. Practice by doing squats. If you can get as low as the woman in the photo above without shaking or tilting, you have the right balance. If you had trouble doing squats and keeping your torso and head straight, you should practice them every day. 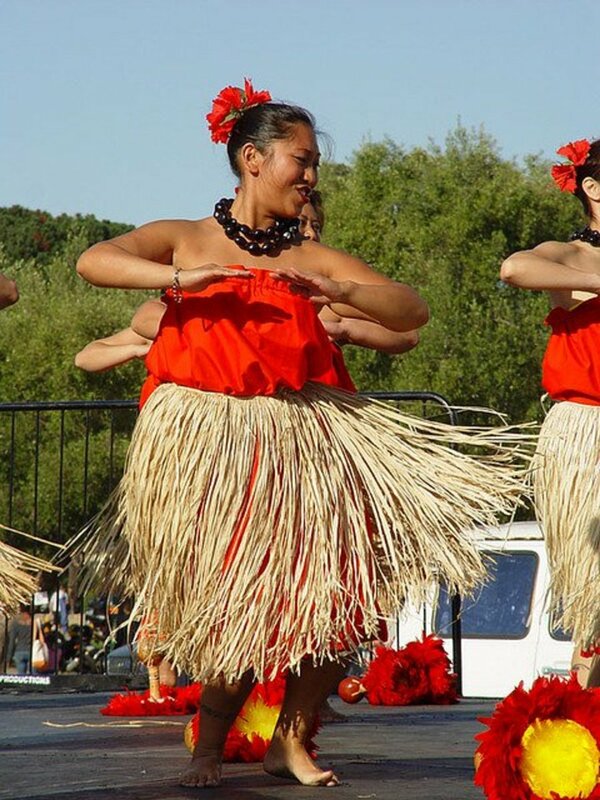 Hula dancers keep their weight on the palm of their feet--not their heels. If you are having trouble with squats and keeping your weight on your toes, try to keep your knees bent while walking. You will feel your weight shift and you will be stronger in your legs. 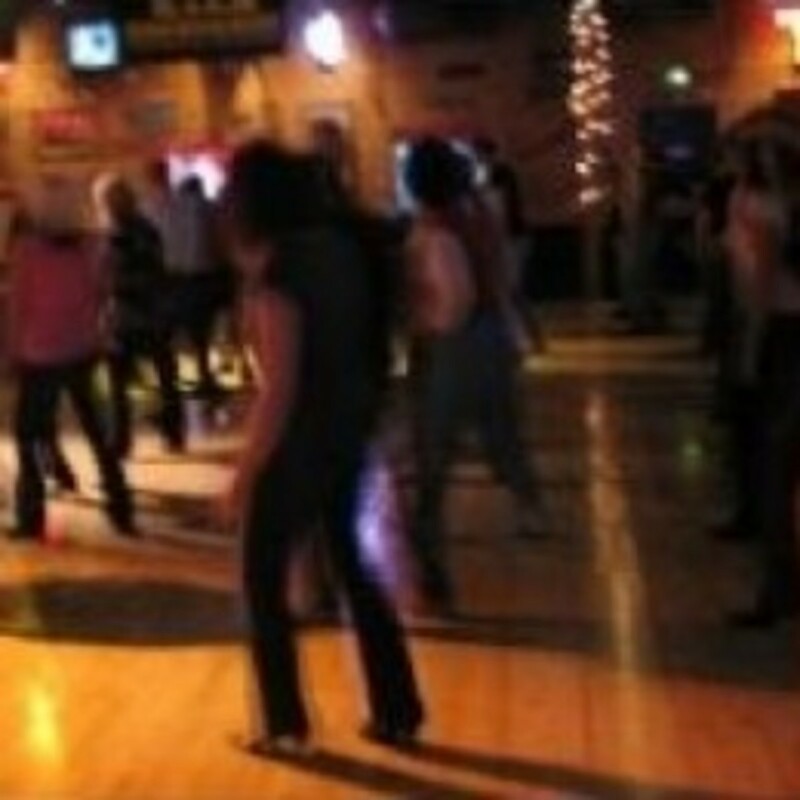 A technique that not only helps you to dance better, but also draws the audience in is following your hands with your eyes. Hula is not just a dance, but a story. Each movement is based on the song's lyrics, much like sign language. The hula dancer that keeps their eyes on their hands is one that will not only look professional, but will tell the story the best. There are times when you shouldn't be looking at your hands, however. For example, if you have both hands on your hips, you will want to look forward. When you are extending your arms, look at them. 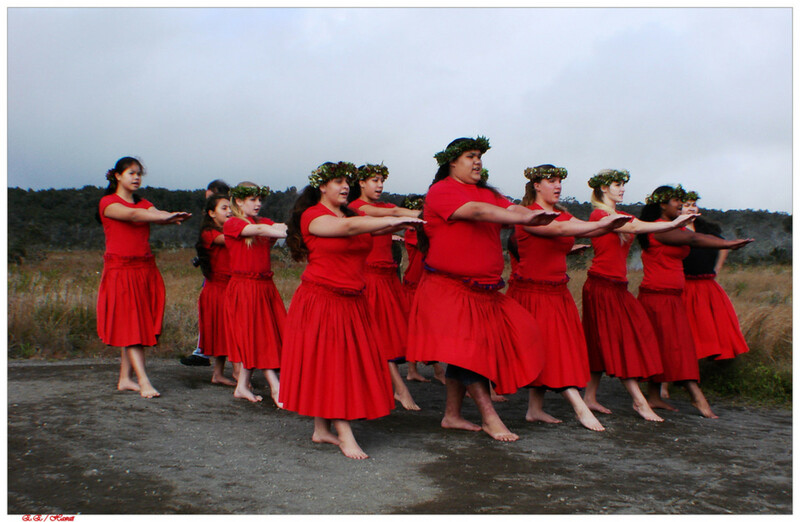 If you are in a halau (or hula group) you will have to practice staying together as a group. Make sure to practice with the music you are performing with so that you can time each movement from beginning to end. Like a choir, a hula group needs to know the exact moment to stop a movement (or in the case of the choir, stop a sound or say a letter). My daughter was a dancer at a local Halau and I was one of the drummers. I played the Toere and a large Pahu To Pahi. You learn something new everyday. Thanks for the great Hub. I love Hubs like this. Thank you so much, Rebecca. 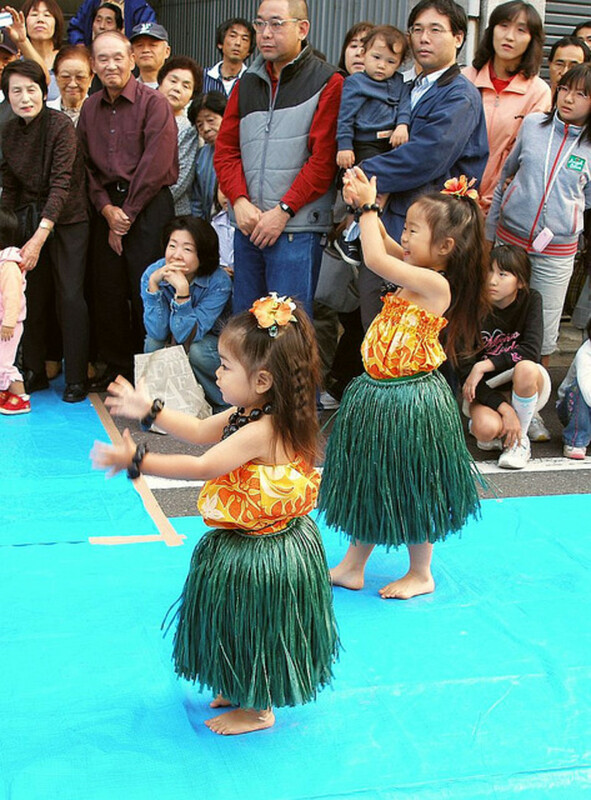 I have danced hula since I was very little. Mahalo. What a great job explaining the Hula dance! I love expressive dances. Great photos.voted up and beautiful.